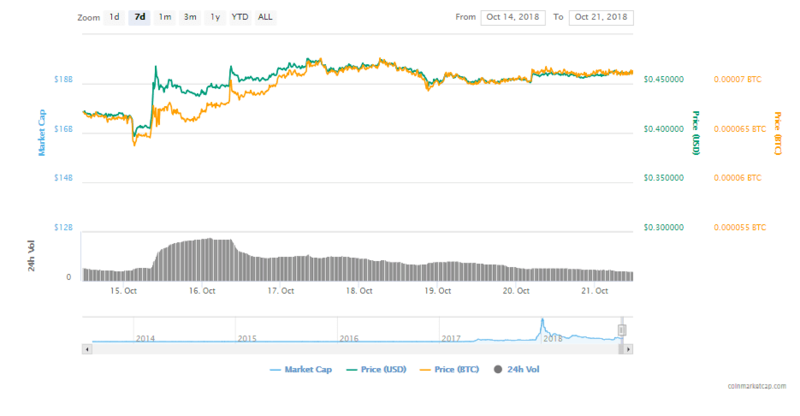 Ripple’s XRP is the third largest crypto in the world, and it seems that the token is slowly by surely returning to its 100% price surge that it had already experienced this year. 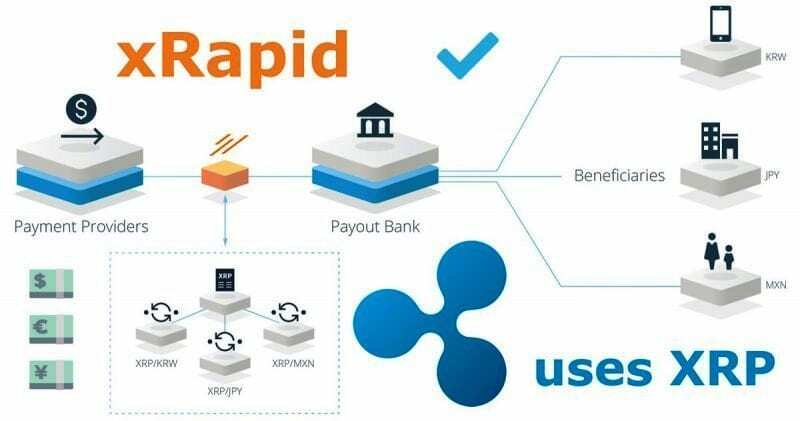 xRapid has been enjoying reasonable adoption immediately after it was launched during the Swell 2018 conference that was held just recently in San Francisco. 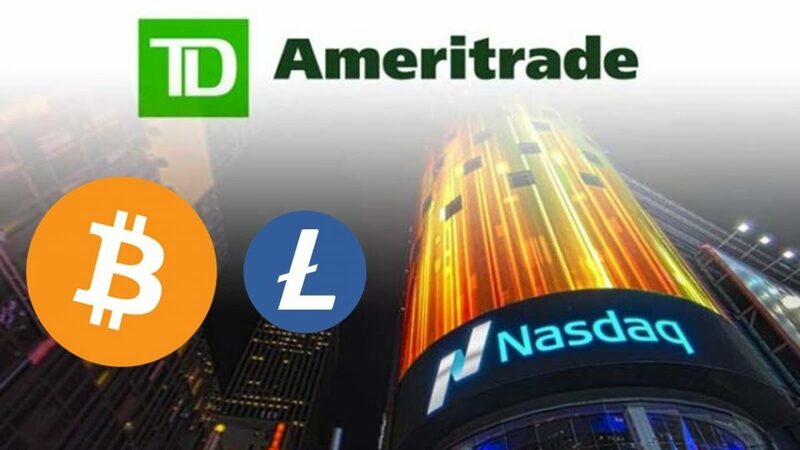 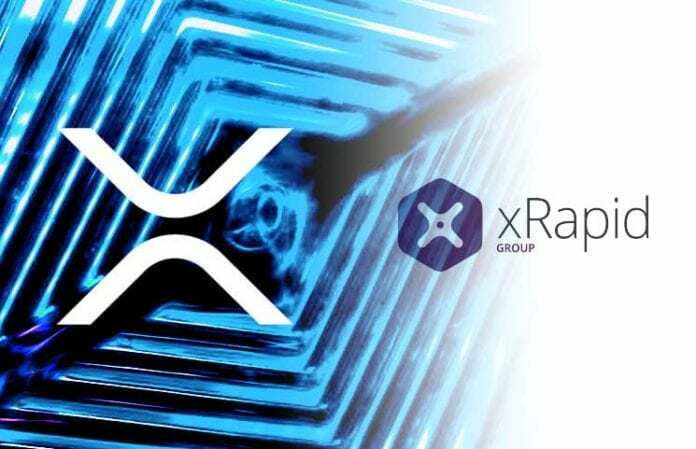 The CEO of the company said that they believe digital assets such as XRP will play an essential role in the future of cross-border payments and Ripple will be able to address the most stringent inefficiencies that traditional infrastructure is dealing with.